The team at NCSOFT have announced a major update to their free-to-play MMORPG Aion, entitled Awakened Legacy , which will completely overhaul several major systems in the game, and add “plenty of new content”. The update is set to arrive on on October 24th. When Aion: Awakened Legacy launches, the player level cap will be raised for the first time since 2016, unlocking true power potential, and with it new skills and abilities for all classes. No better place to test out the tactics for using those skills than a new questing zone, Lakrum, and a brand new dungeon, Primeth’s Forge. The ultimate goal of the Aion: Awakened Legacy update is to give players a completely new way to play Aion – new skills mean new strategies for veteran players, and fresh options for newcomers. 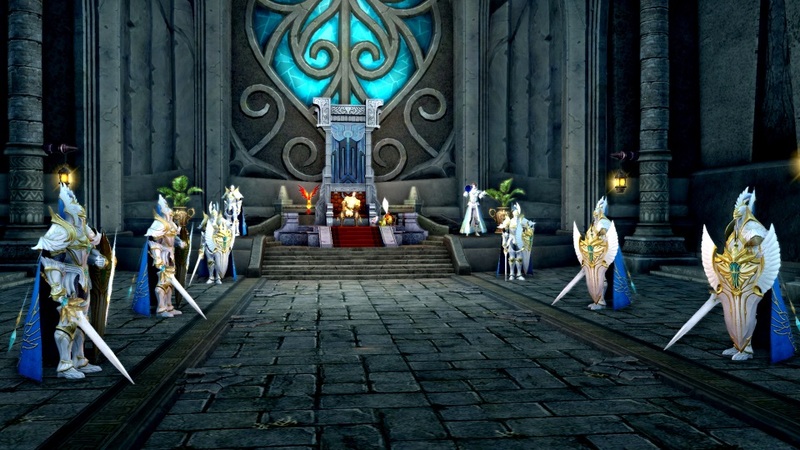 Aion: Awakened Legacy also completely overhauls the game to optimize leveling, remove enchantment penalties, and create a clear progression path for upgrading gear for both PvE and PvP. Perhaps most important news (for the short-term) is that right now, players can sign up to receive a free Awakened Gala gift pack by registering on the official website for the update, linked below.